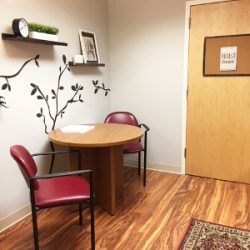 for people dealing with addiction, medical, and psychiatric illnesses. 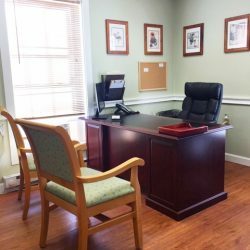 Offices in Grantham NH, Manchester NH, Winooski Vermont, and Lebanon Maine. 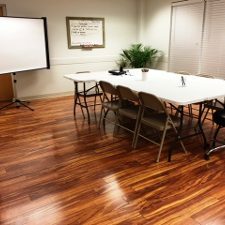 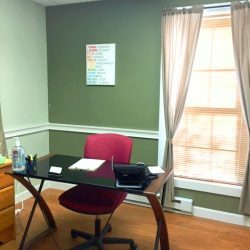 We will work with you to create a schedule that allows you to live a normal life while in treatment. 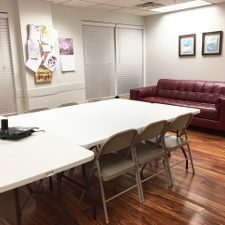 A drug free life is not only a possibility, but a reality for you and for those who care about you. 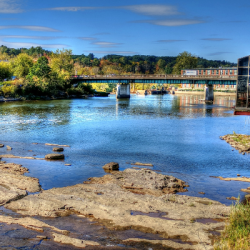 New Hampshire, Vermont, Maine, Massachusetts, Connecticut, and Rhode Island. 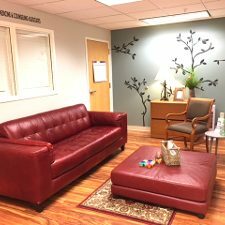 The medical professionals at New England Medicine & Counseling Associates (NEMCA) are here to support your recovery, while adhering to all state and federal guidelines. 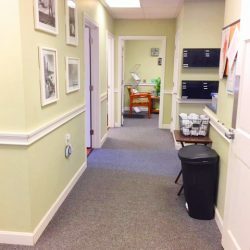 We strive to provide individualized, high-quality care for people suffering from medical and psychiatric illnesses. 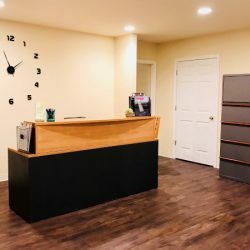 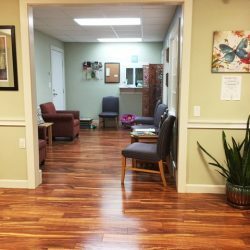 Our staff is comprised of Board Certified physicians, Psychiatrists, Internists, Family Practitioners, Nurse Practitioners, and Physician Assistants. 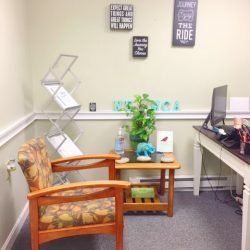 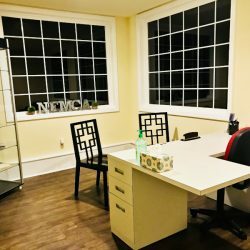 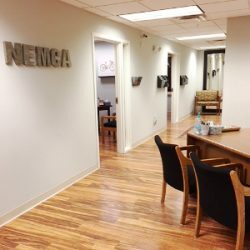 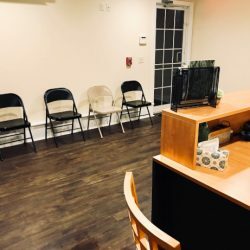 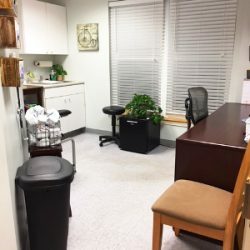 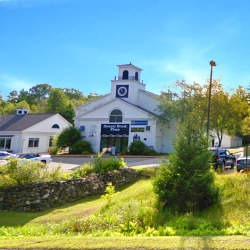 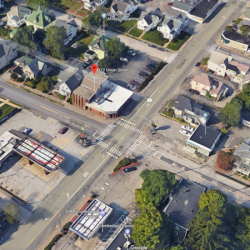 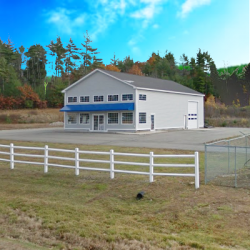 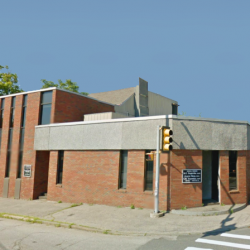 With offices in Grantham NH, Manchester NH, Winooski VT, and Lebanon ME, NEMCA is one of the few clinics able to combine the diagnostic tools of mental health professionals with the precision of the medical community. 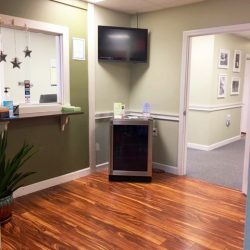 Our providers are licensed and can treat and prescribe for patients in New Hampshire, Vermont, Maine, Massachusetts and New York. 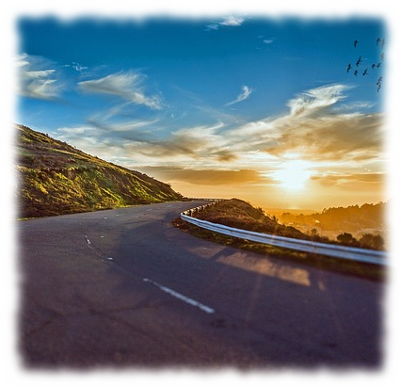 We are also able to provide you with prior authorizations for prescriptions in these states. 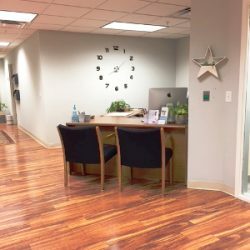 We are a mission-driven organization committed to treating all patients with respect and committed to providing affordable and reliable treatment. 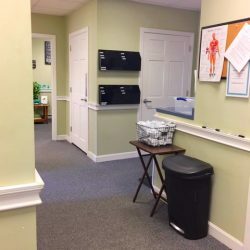 We respect that the decision to enter recovery is not an easy one and will take an enormous amount of work on your part. 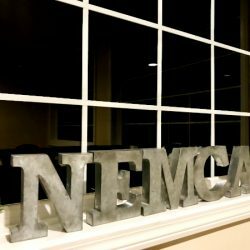 NEMCA supports you in this decision. 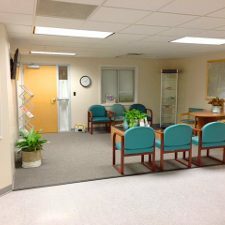 We also know that we can only help patients who are ready to take responsibility for their recovery.